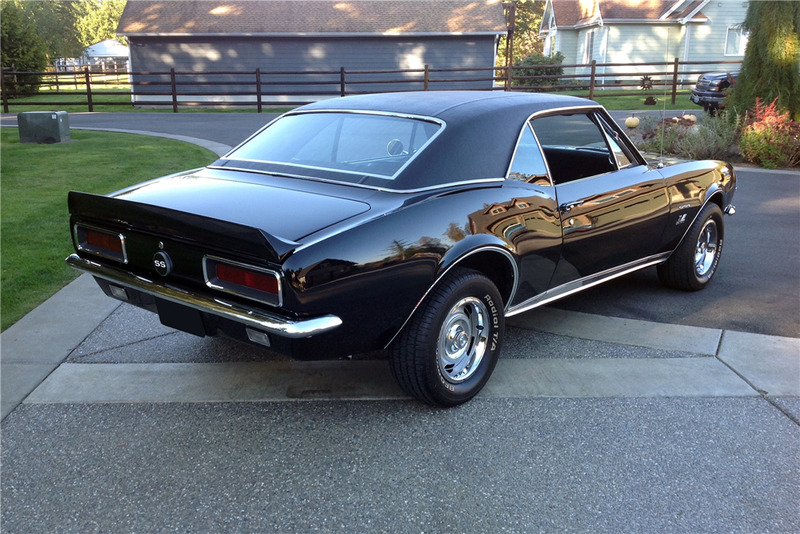 This triple-black 1967 Camaro has recently undergone a complete body-off restoration. 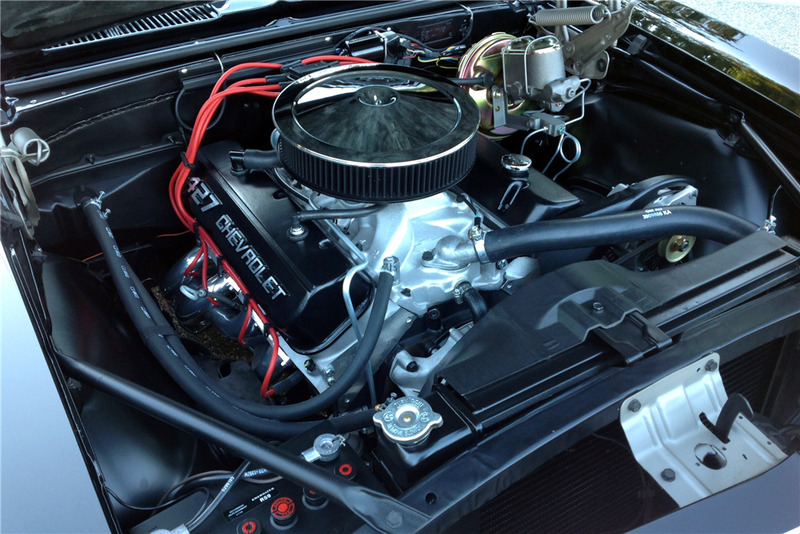 The original engine has been upgraded to a GM performance ZZ 427ci big block mated to a BorgWarner close-ratio 4-speed manual transmission. 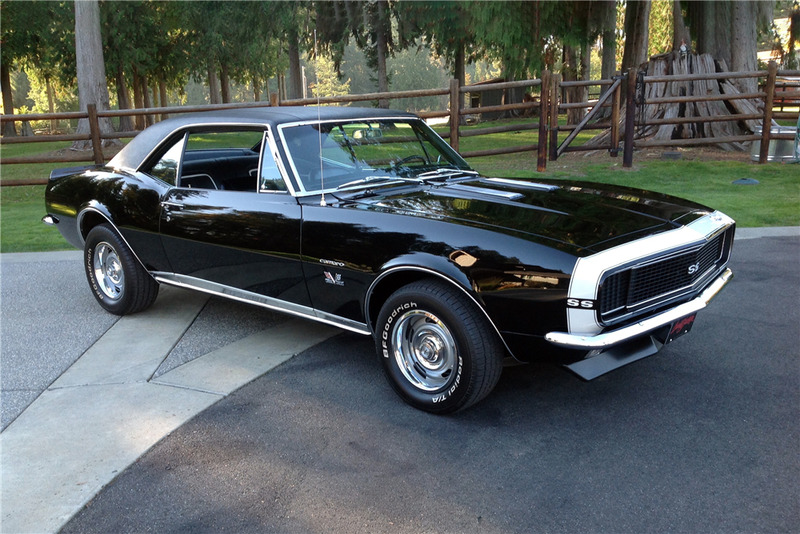 This Camaro was factory-optioned with a Tuxedo Black exterior, black vinyl top, black deluxe interior, tilt wheel, tachometer with console gauges, 4-piston power disc brakes, power steering, fold-down back seat, 12-bolt posi-traction rear differential with traction bar, tinted glass, front and rear spoilers, and a Delco AM radio.